The following books and resources are recommended by South Asian Concern. 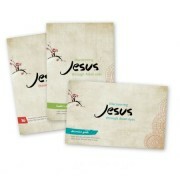 They can be purchased through our partners at Kitab. 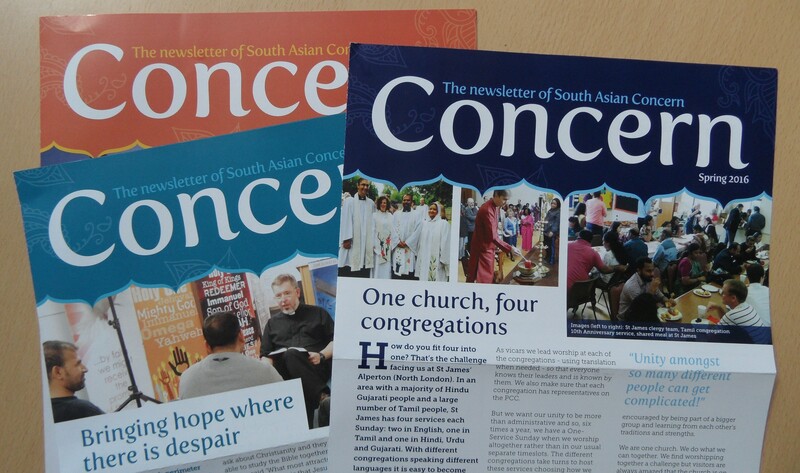 answers 16 questions about Jesus and the Christian faith which are commonly asked by South Asians living in the UK. 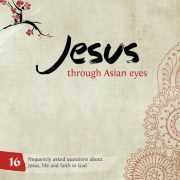 Discovering Jesus through Asian Eyes is an eight week course for people who want to find out more the Christian faith. A discussion guide is available. 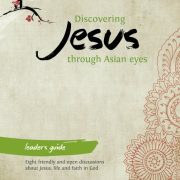 If you’re planning a Discovering Jesus through Asian Eyes course for people wanting to explore the Christian faith then you’ll need the leaders’ guide. 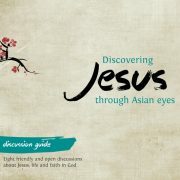 Would you like to view the resources before you purchase Discovering Jesus through Asian Eyes? If so then the sample pack should help you. 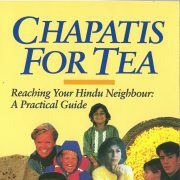 Chapatis for tea is a practical book for people who want to reach out to their Hindu friends and neighbours but are unsure of what to say. 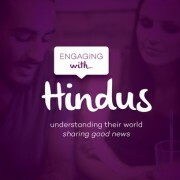 Engaging with Hindus will help you understand more about what Hindus believe so that you can build bridges of friendship and share the good news of Jesus. 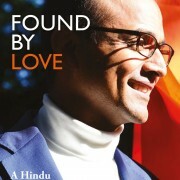 Found by love is the true story of Rahil Patel, a renowned Hindu priest, whose world was changed by an unexpected encounter with Jesus Christ. 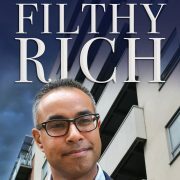 Manoj Raithatha was Filthy Rich until both his personal and professional worlds were shattered and he found himself dependent on others’ prayers. 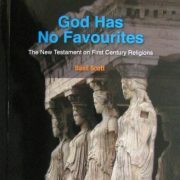 In God has no favourites Basil Scott uses evidence provided by the New Testament to challenge modern Christian thinking about other religions. 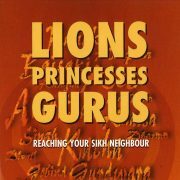 Lions Princesses Gurus gives information and insights into a Sikh’s spiritual heritage to help you reach out to him with confidence and tact. To purchase from Kitab click here. 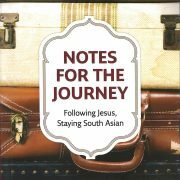 Notes for the journey explores what it means to follow Jesus as a South Asian. What about my family and community? Will I have to reject my South Asian culture? 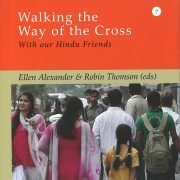 Walking the Way of the Cross contains stories from first generation Christians to help you understand your Hindu friends and neighbours (book and DVD). 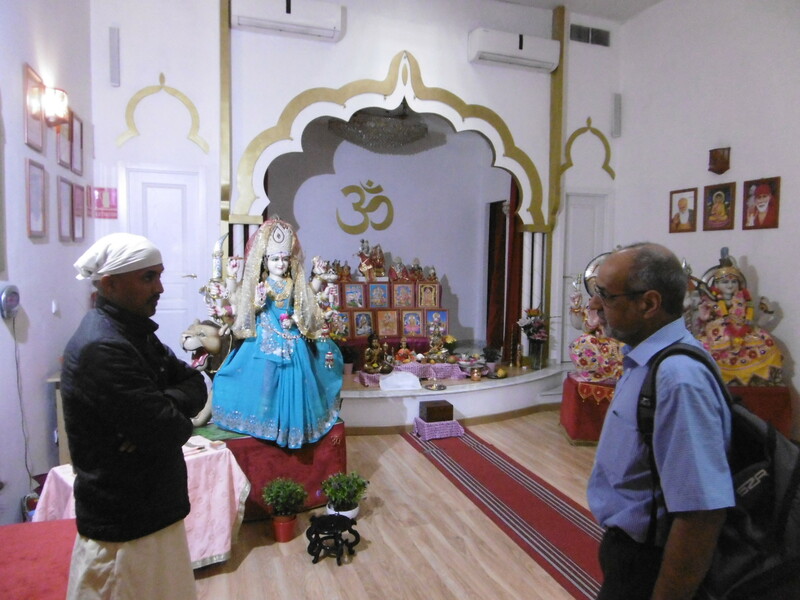 Nepal: Give thanks for the holistic services of ACN and the Pokhara churches in the earthquake zone of western Nepal. 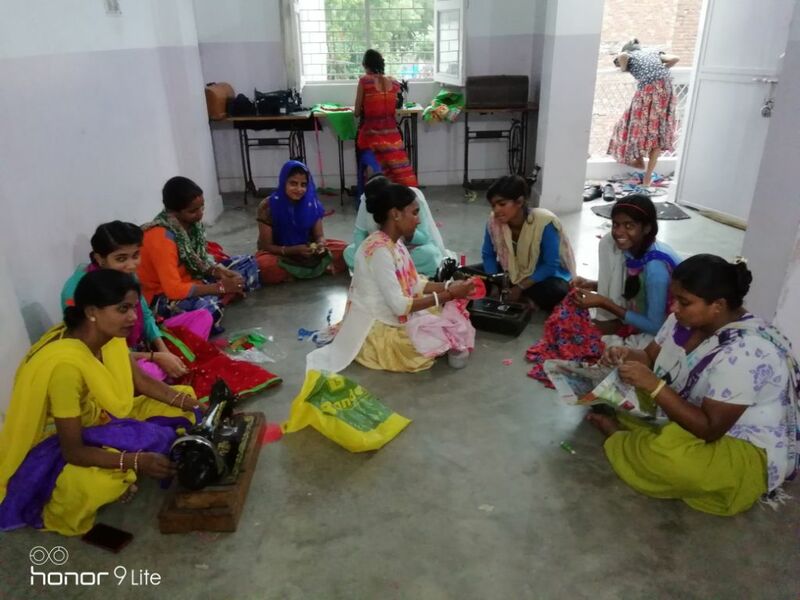 Praise for local Government support of self-help projects among impoverished people. Pray for wise and sensitive ministry to benefit the poorest. 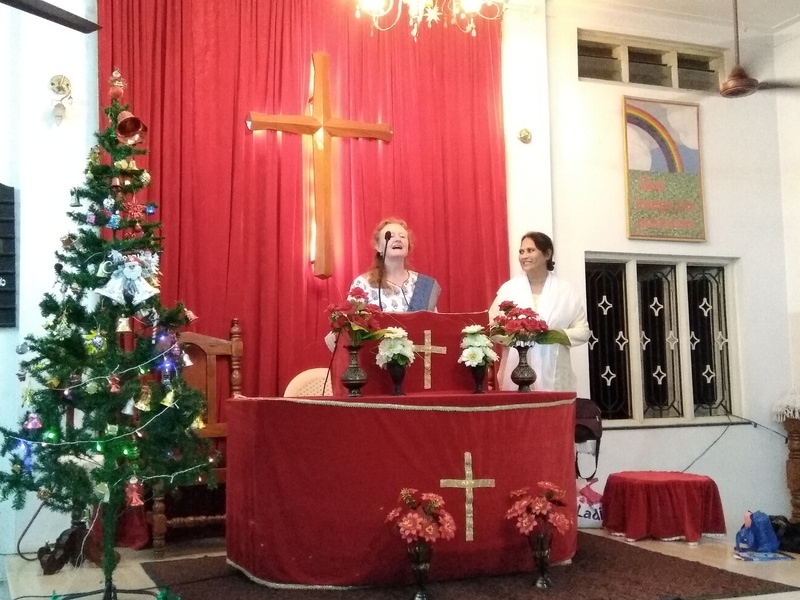 We work with partners in South Asia and the Diaspora, encourage prayer and connect people for effective outreach.